There is a new version of this course. 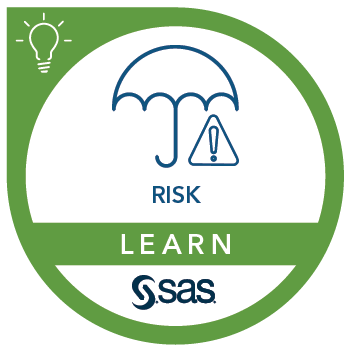 Please see SAS® Model Risk Management: Workshop. This course introduces SAS Model Risk Management 7.2 and managing the model life cycle. Before taking this course, you should have knowledge of decision models built for financial institutions. It is helpful but not required to have knowledge of regulatory and compliance guidelines for these models. This course addresses SAS Model Risk Management software.